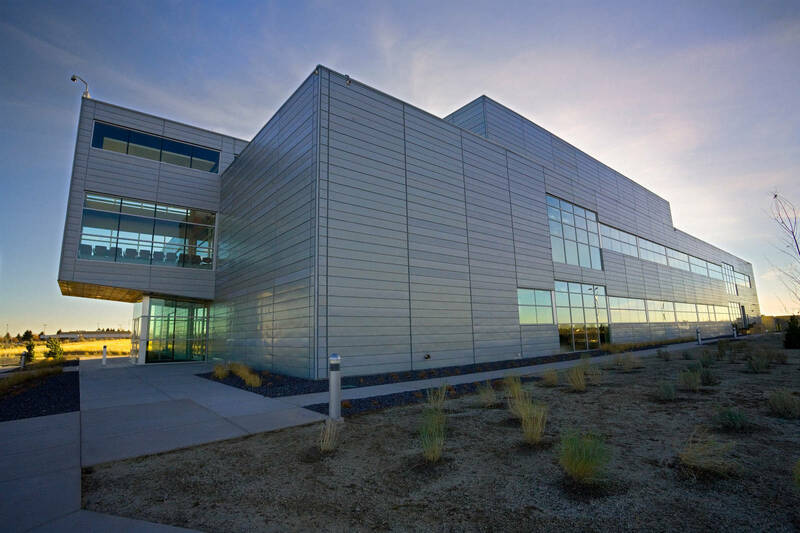 The Center for Advanced Energy Studies (CAES) at Idaho State University in Idaho Falls is the crown jewel in a public-private partnership that includes the U.S. Department of Energy, Idaho State University, University of Idaho, Boise State University, the Idaho National Laboratory, Battelle Energy Alliance, and other industry entities. 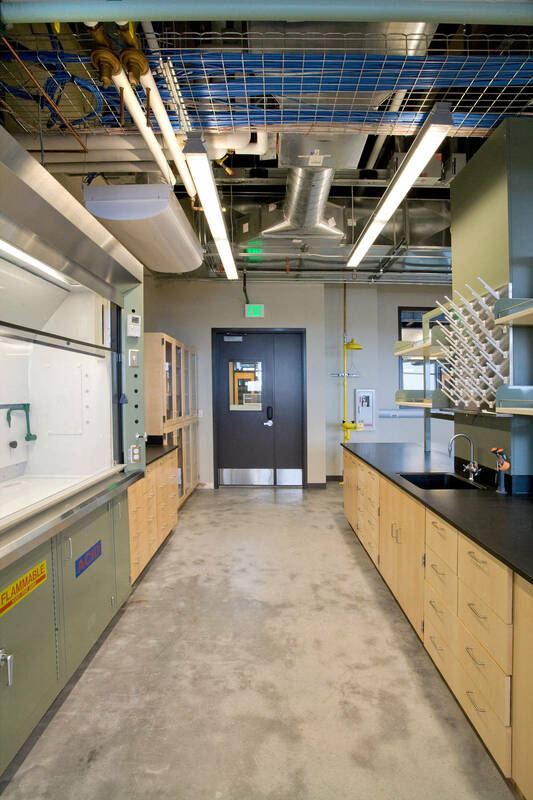 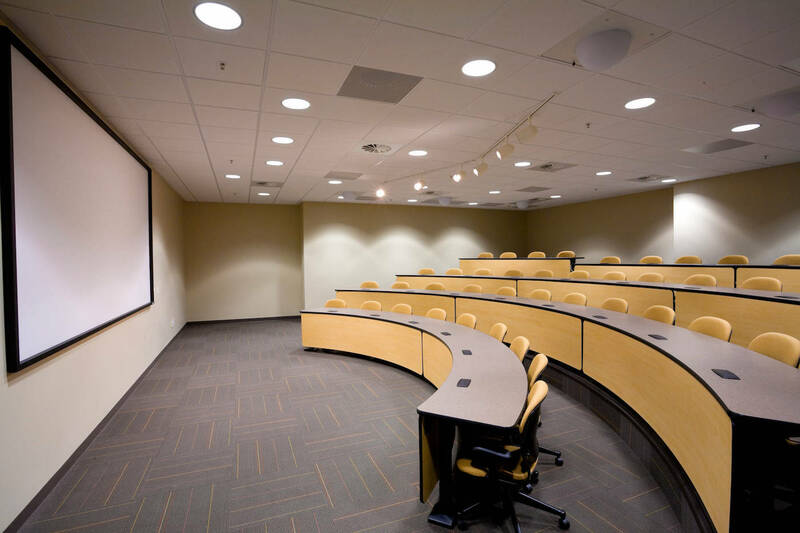 The 58,000 square-foot CAES facility gathers state-of-the-art education and research under one roof to further our understanding of human energy sources. 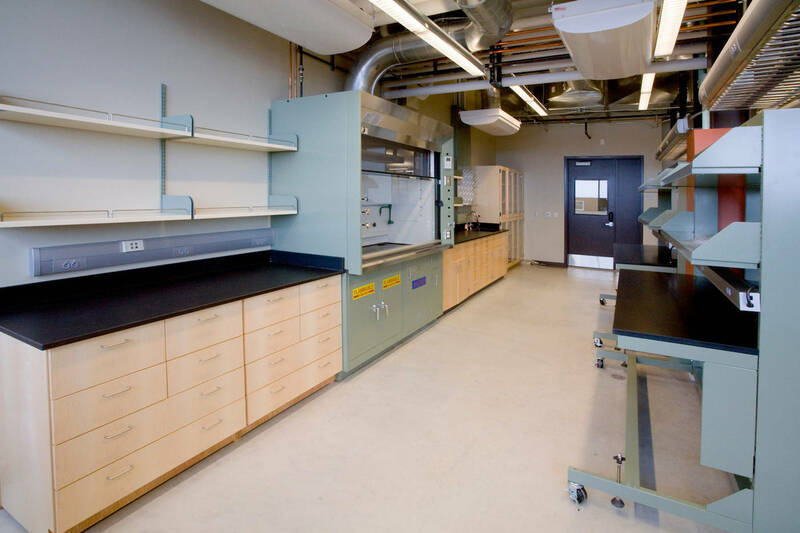 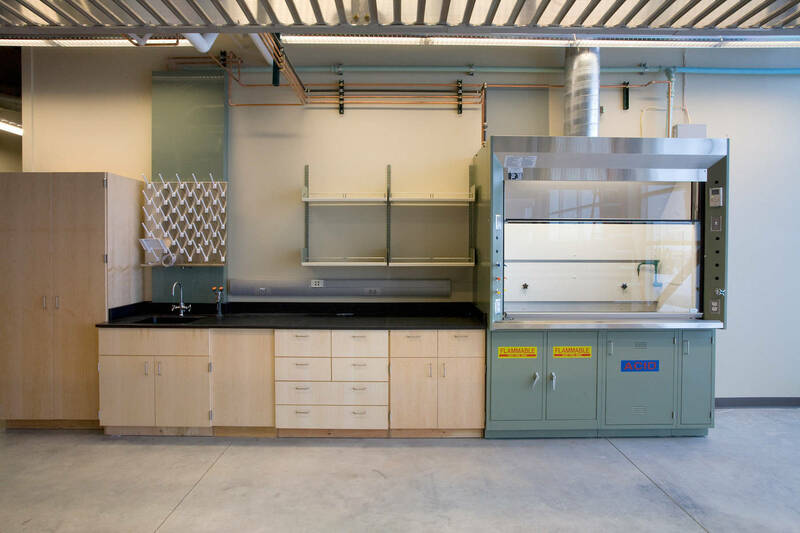 Researchers at CAES study many sources of energy, including fossil fuels, renewable energy, and nuclear energy, and that scope of work requires many types of specialized research space. 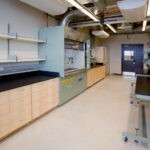 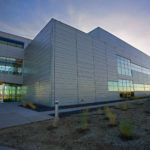 The CAES facility includes hydrogen labs, advanced materials labs, imaging suites, radio chemistry labs, analytical instrumentation labs, chemistry labs, systems modeling space, a visualization/power wall, and a Cave Automatic Virtual Environment (CAVE), as well as more conventional areas such as office space with under-floor air distribution and instrument and repair shops. 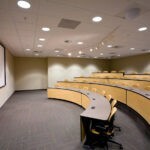 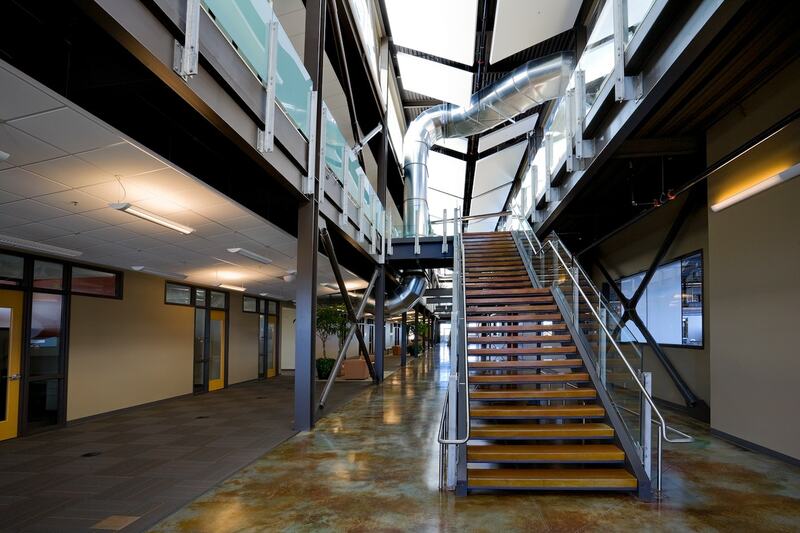 Appropriately, energy efficiency was a priority for this project. 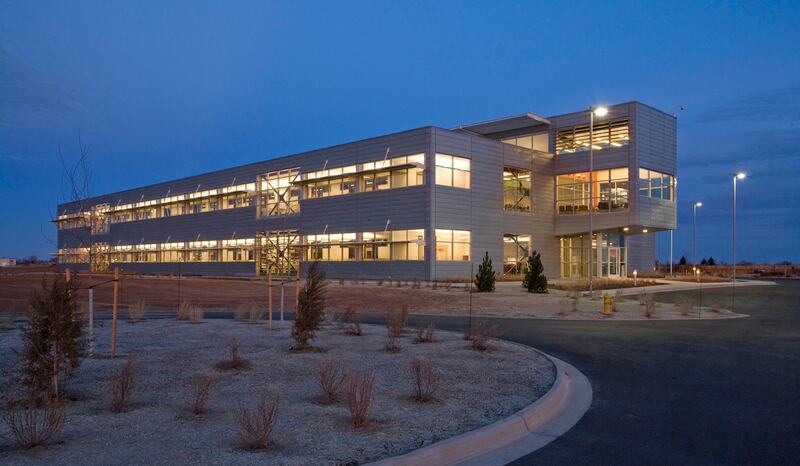 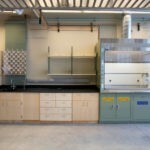 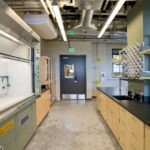 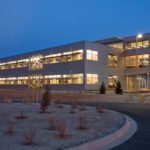 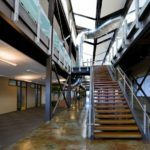 The two-story research facility is LEED Gold certified, and it is 50 percent more energy-efficient than the energy code requirement for a structure of this type.